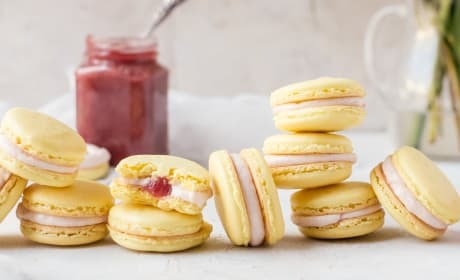 The Silpat Macaron Kit is a recipe for success. This kit comes with everything you need to successfully master macaron making. 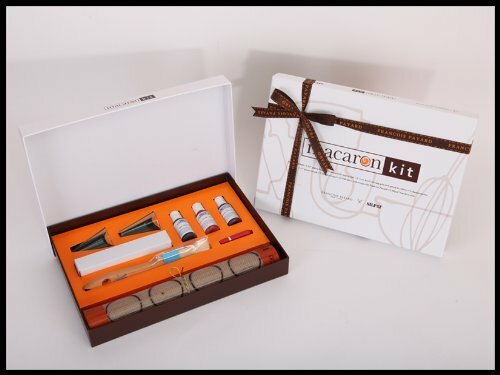 Designed with the assistance of renowned pastry chef François Payard, this kit is an all-in-one solution to jumping on the macaron craze. 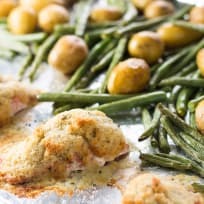 It includes a Silpat baking mat with circles marked and ideally spaced for proper piping, a reusable piping bag, two piping tips, a thermometer, a pastry brush, a dough scraper, and three food coloring gels. It also includes recipes by Chef Payard himself, so you can re-create his masterpieces in your own kitchen. 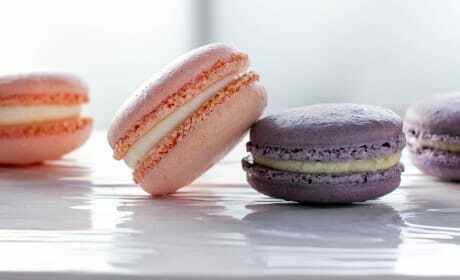 Combined with the nonstick Silpat baking mat, the recipes turn out ideal macarons, with no sticking or scorched bottoms. The Silpat Macaron Kit is a great gift for anyone interested in French pastry and desserts. 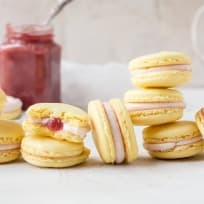 Bright, summery lemon rhubarb macarons with lemony cookies sandwiching lemon rhubarb buttercream and a dollop of rhubarb jam. 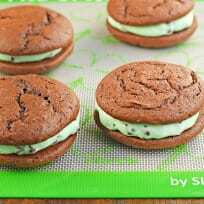 Don't miss our Silpat Macaron Mat and Visa Gift Card giveaway too! 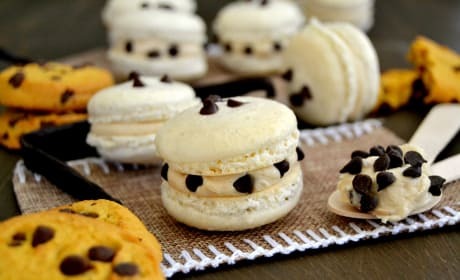 Cookie Dough Macarons are light and airy on the outside. And creamy and chocolatey on the inside. Rose &amp; Lavender Macarons is just the present your mother is waiting for. 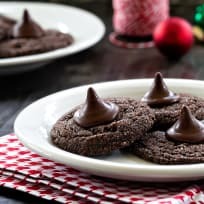 She&#39;ll be delighted with these light and airy cookies.